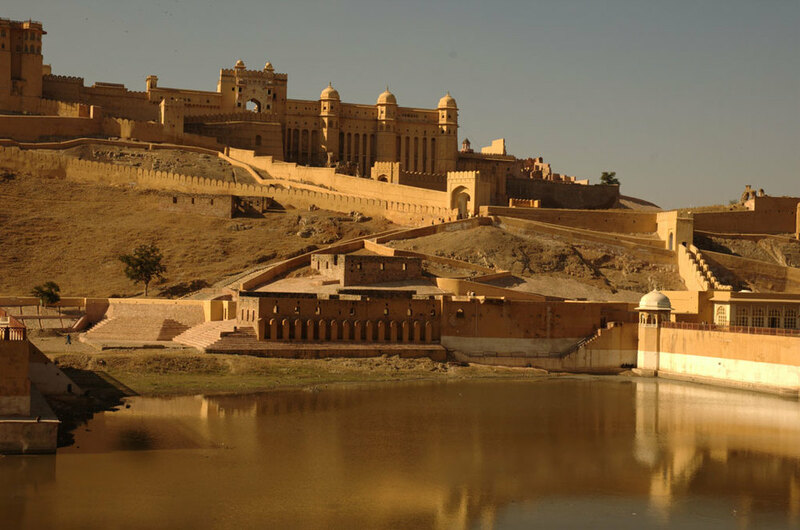 Enhance your Rajasthan travel experience with a camel safari through the desert! 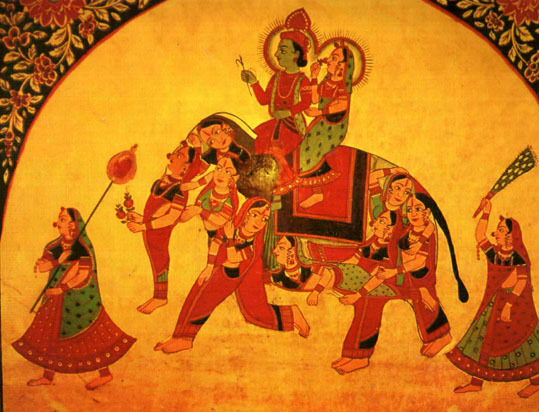 Click here for Nomad's tour in the striking Shekhawati region near Jaipur. 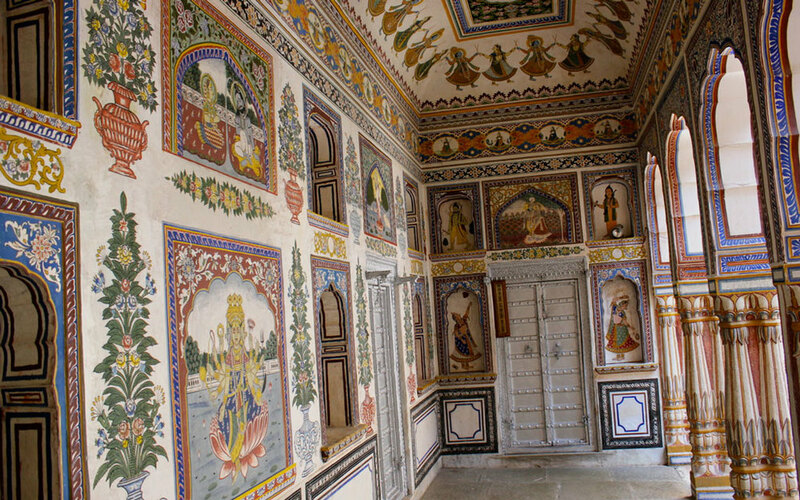 After breakfast in Jaipur, drive north to the Shekhawati region known for its castles and traditional painted havelis (Rajasthani homes). 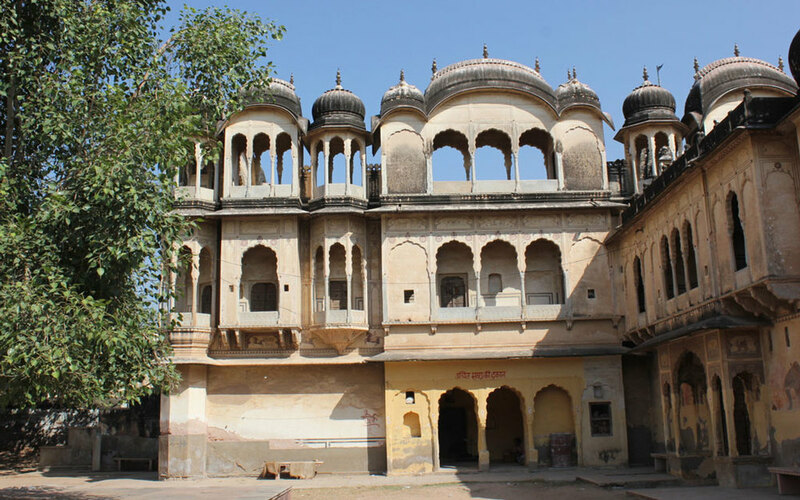 Arrive at Mandawa and check in at your hotel/resort. In the afternoon, tour the village. Overnight Mandawa. 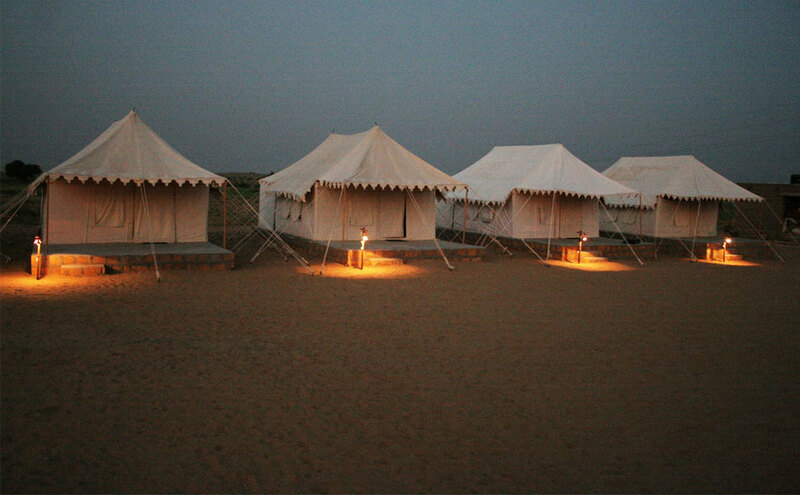 Set out on an exciting two night desert camping safari that gives you an opportunity to see the way of life of the Rajasthani folk in their village-oases that dot the desert landscape and experience their warm hospitality. Each day's riding will be about 20 kms/5 hours. You'll spend the nights in tented camps. The rich colours of the dunes of the dunes as the day progresses will be as striking as the night sky blazing with thousands of stars. 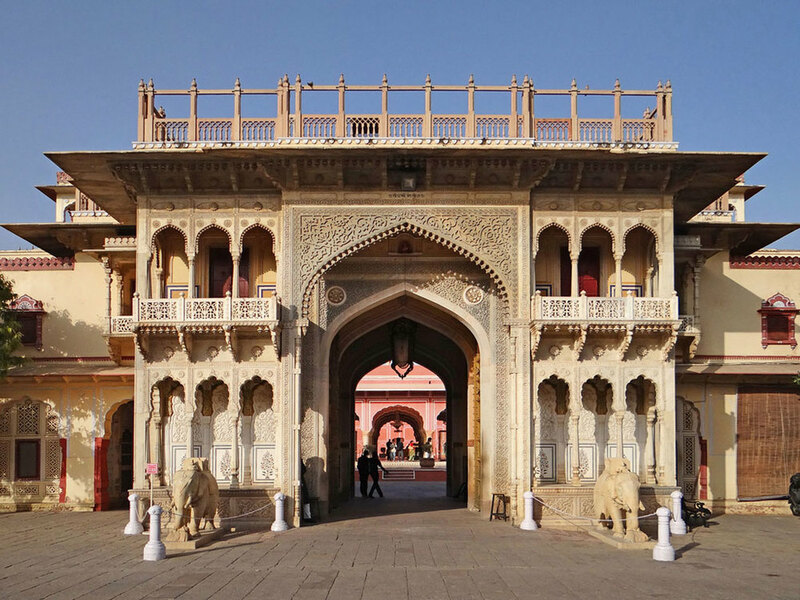 After breakfast, it's about an hour's ride to where you can join your car for the return trip to Jaipur, from where you can continue your journey.